. Remember what it was like to search in 1998? You’d sit down and boot up your bulky computer, dial up on your squawky modem, type in some keywords, and get 10 blue links to websites that had those words. It seemed like magic (and it was way way faster than card catalogs and microfiche!). The world has changed so much since then: billions of people have come online, the web has grown exponentially, and now you can ask any question on the powerful little device in your pocket. 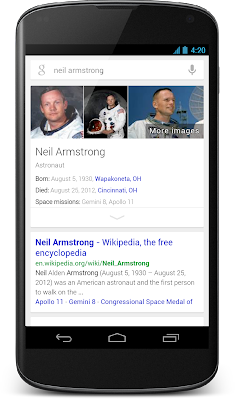 You can explore the world with the Knowledge Graph, ask questions aloud with voice search, and get info before you even need to ask with Google Now. You can try this for some other things you might be curious about, such as dog breeds (“compare pekingese vs. chihuahua”) or celestial objects (“compare earth vs. neptune”)—and we’ll keep adding more. 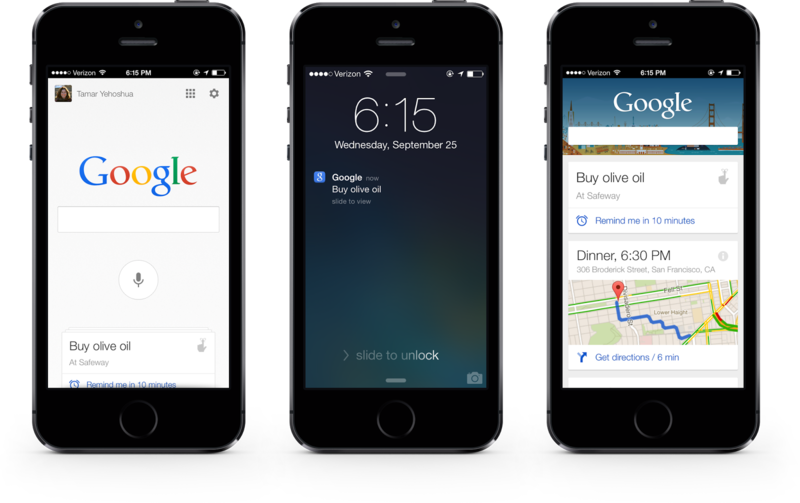 You’ll also notice a new look and feel for Google Search and ads on your phones and tablets. 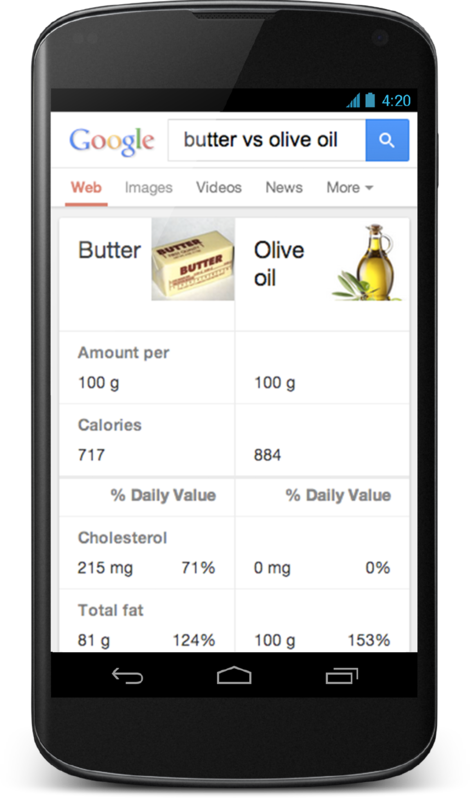 It’s cleaner and simpler, optimized for touch, with results clustered on cards so you can focus on the answers you’re looking for. 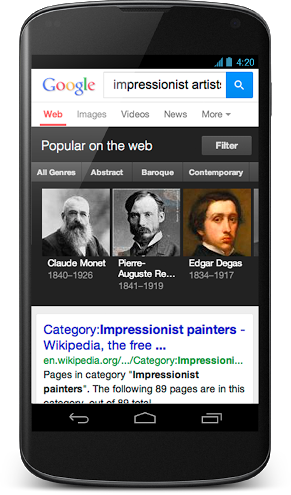 We’ll keep improving Google Search so it does a little bit more of the hard work for you. This means giving you the best possible answers, making it easy to have a conversation and helping out before you even have to ask. Hopefully, we’ll save you a few minutes of hassle each day. 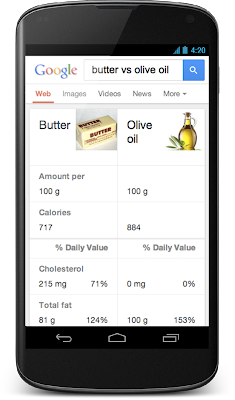 So keep asking Google tougher questions—it keeps us on our toes! After all, we’re just getting started. 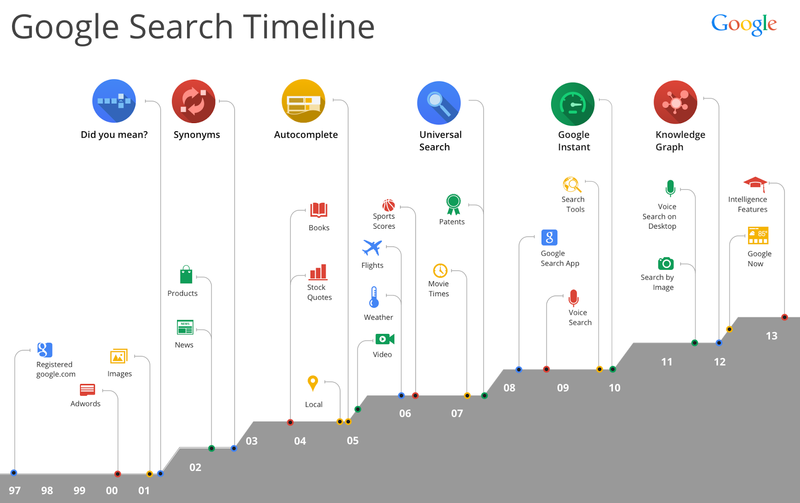 Google Search is turning 15. Remember what it was like to search in 1998? You’d sit down and boot up your bulky computer, dial up on your squawky modem, type in some keywords, and get 10 blue links to websites that had those words. It seemed like magic (and it was way way faster than card catalogs and microfiche! ).